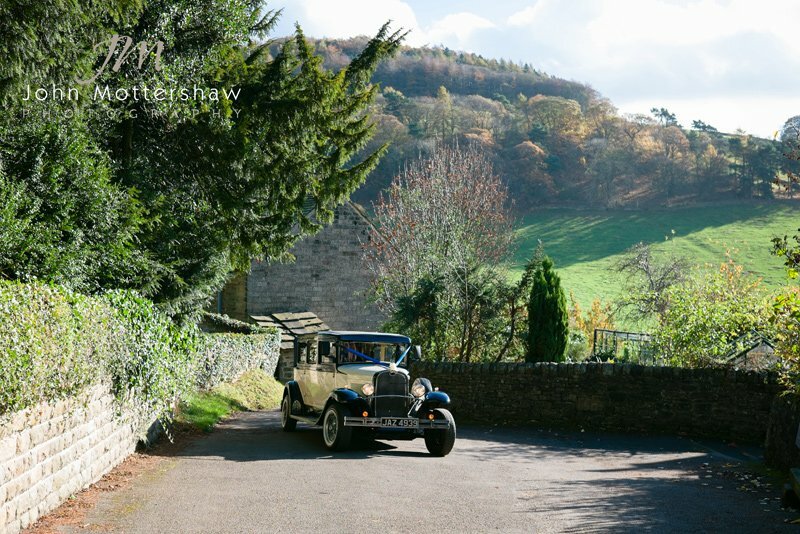 I first met Bryony and Richard at Grindleford Station near Sheffield, where we did their engagement shoot. 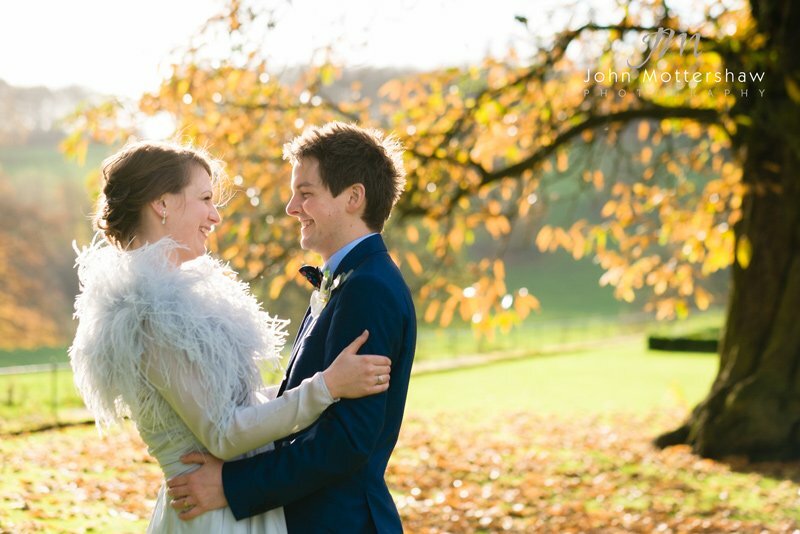 Something a little different but an engagement shoot at a railway station is very romantic! 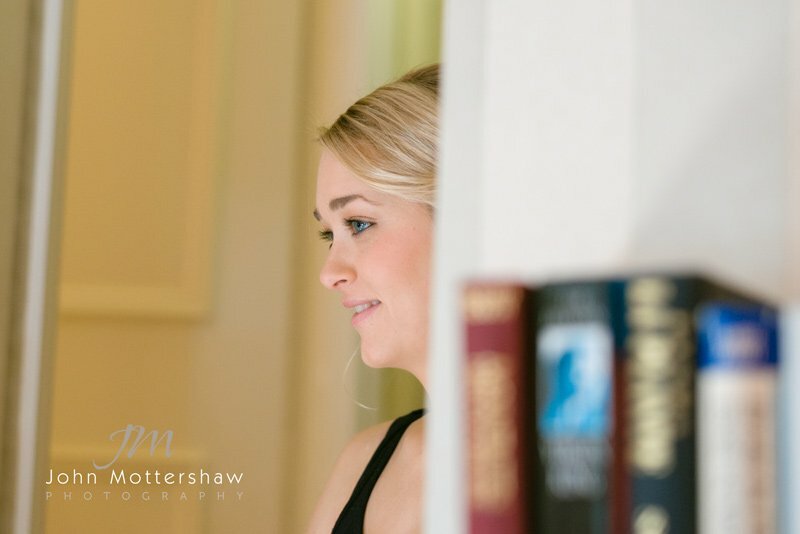 They are such a great couple that I was really looking forward to being their wedding photographer. 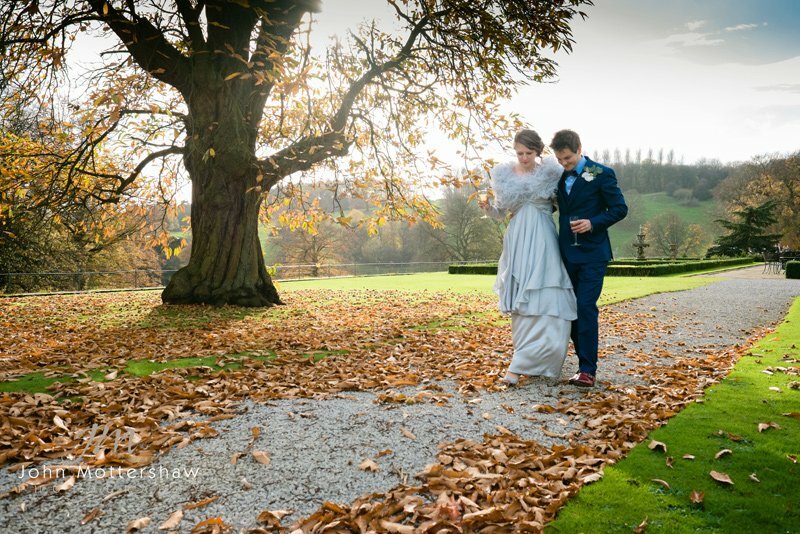 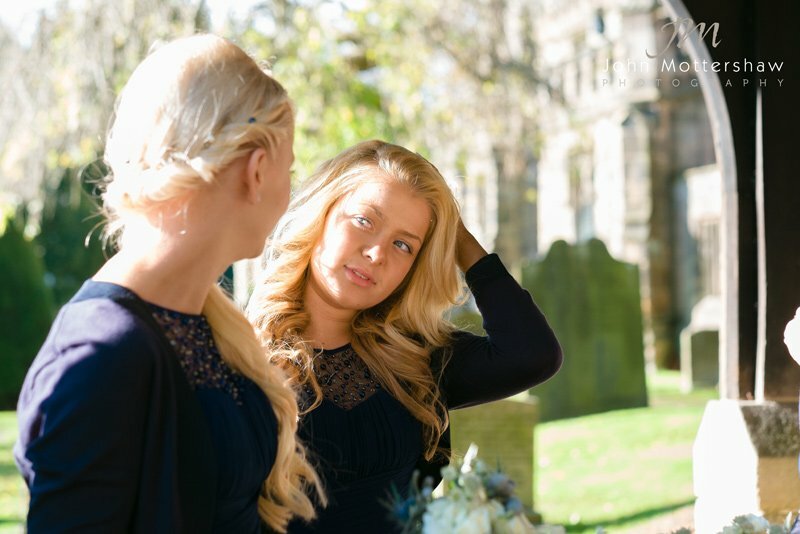 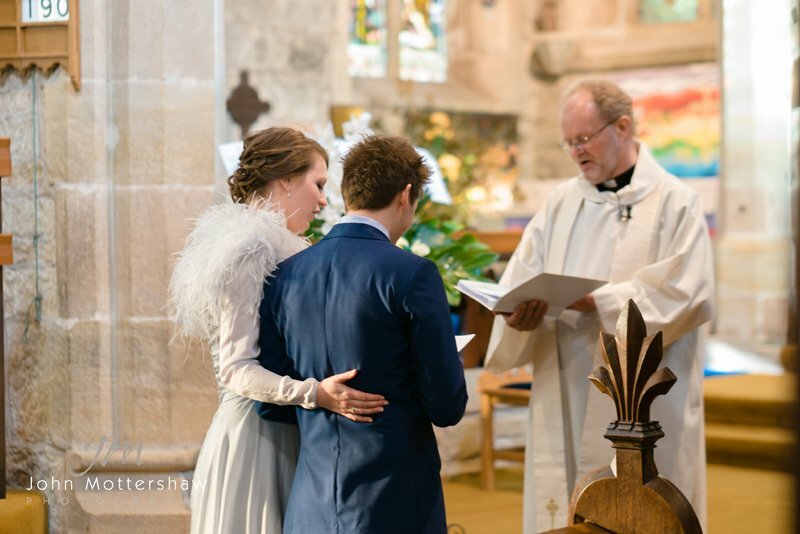 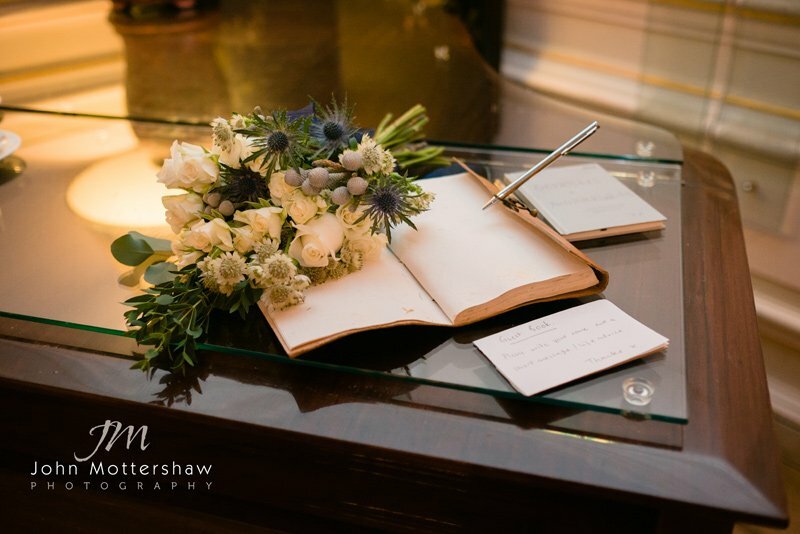 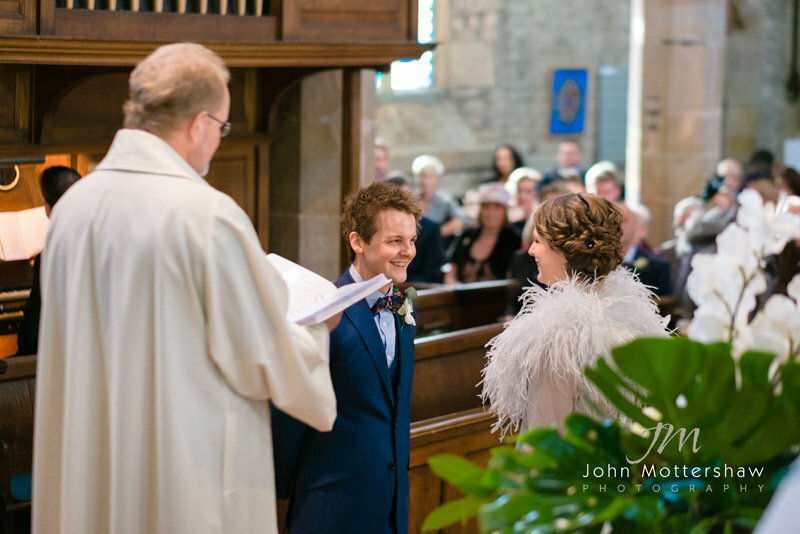 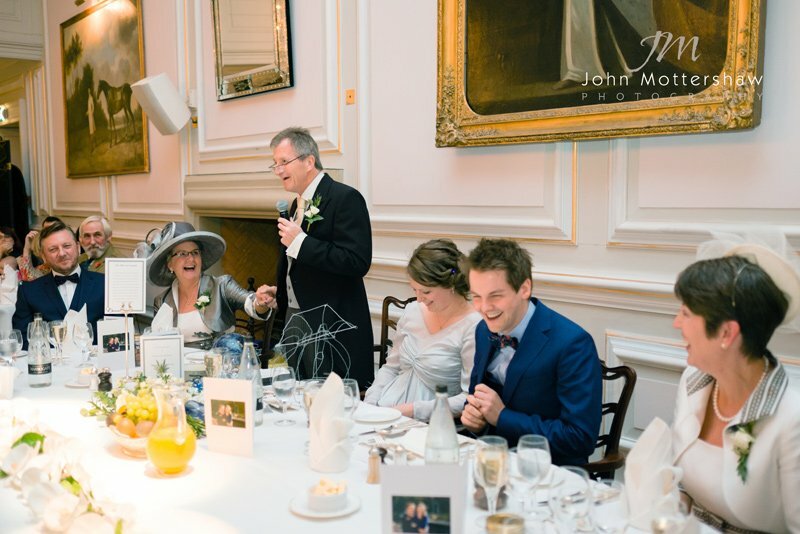 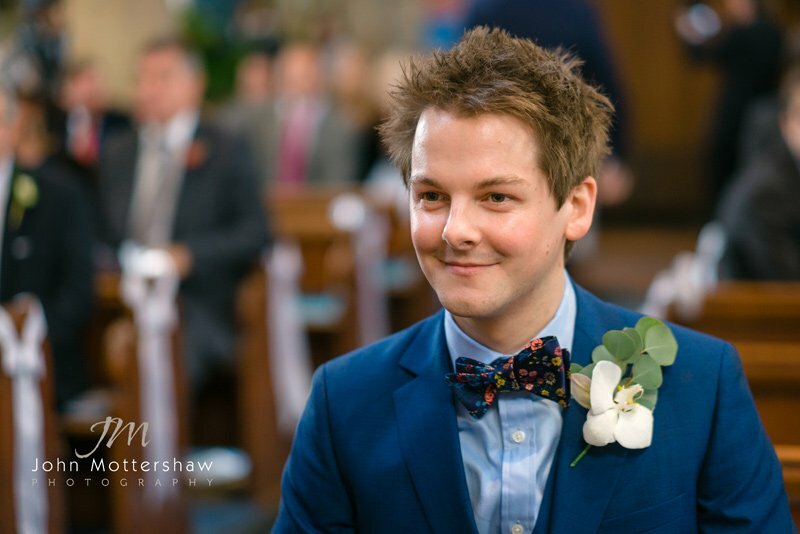 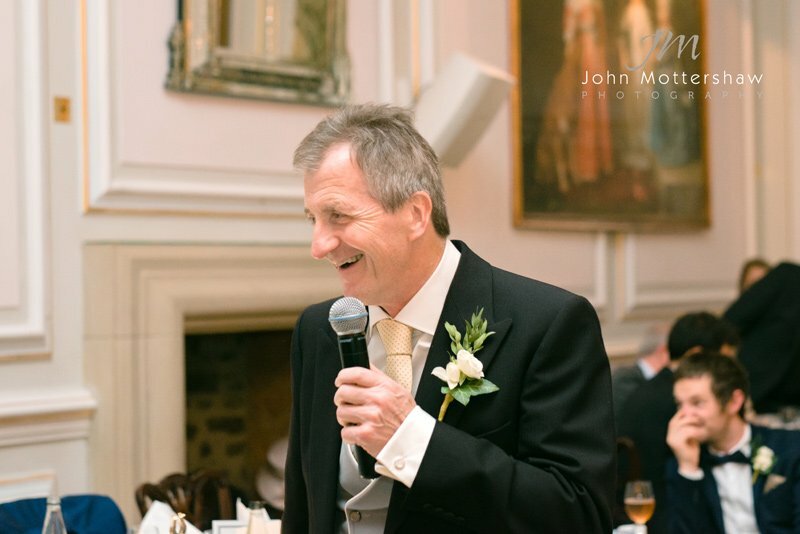 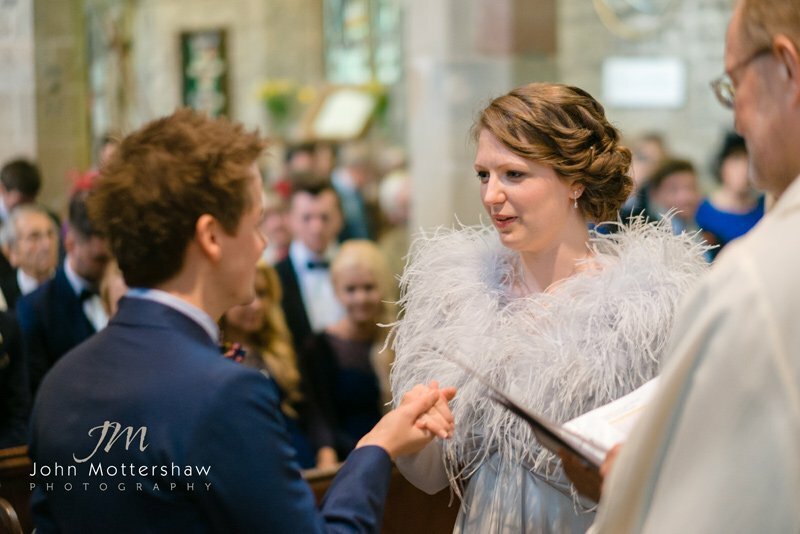 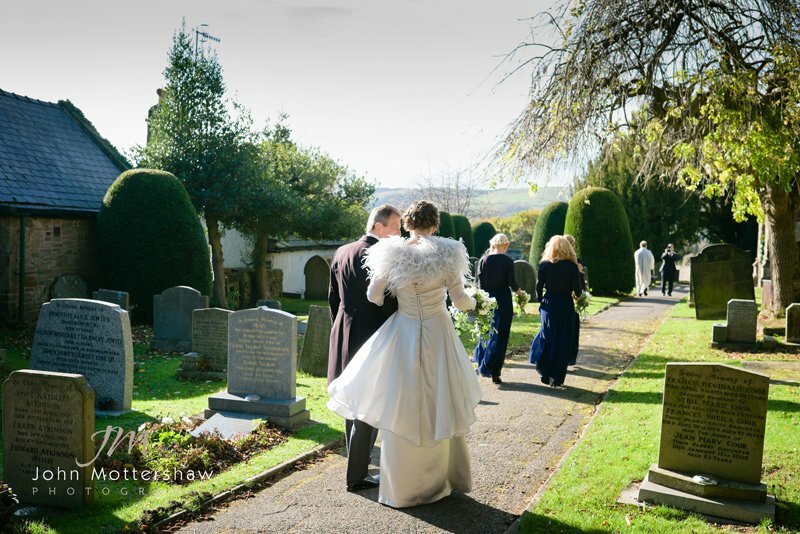 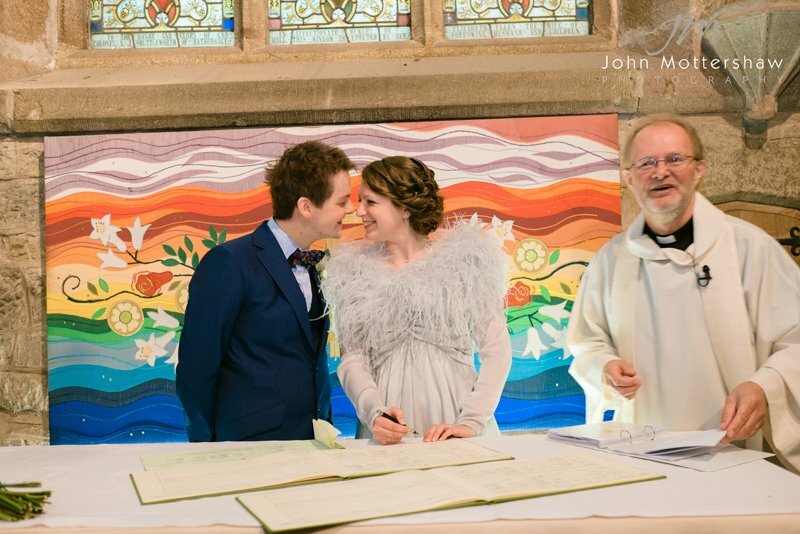 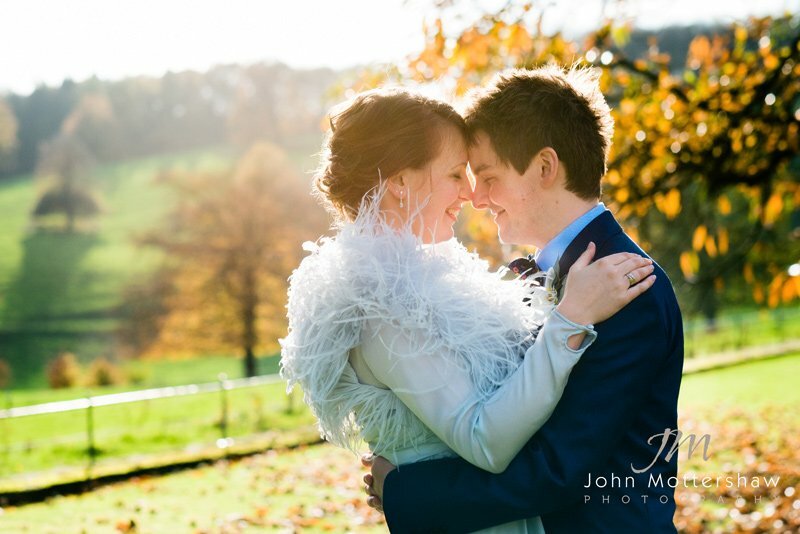 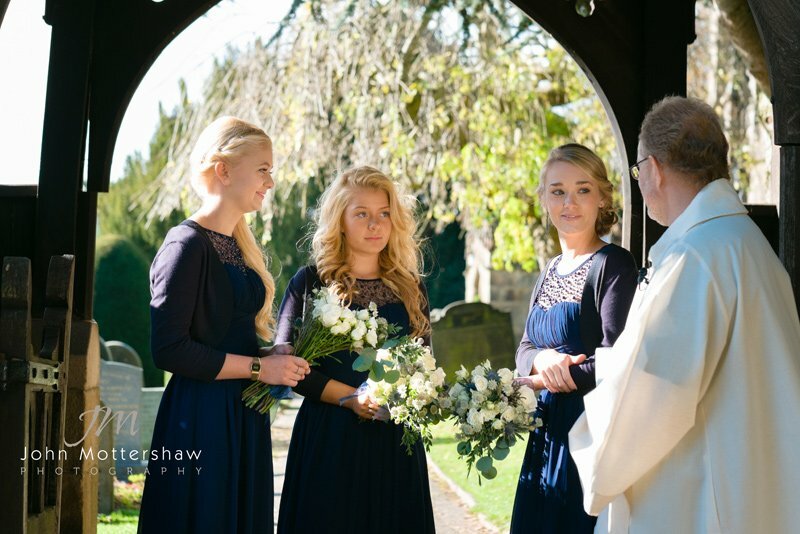 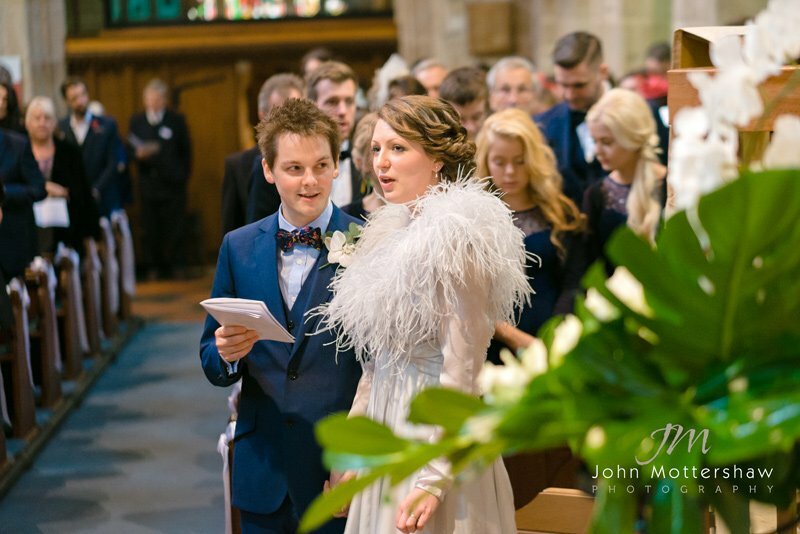 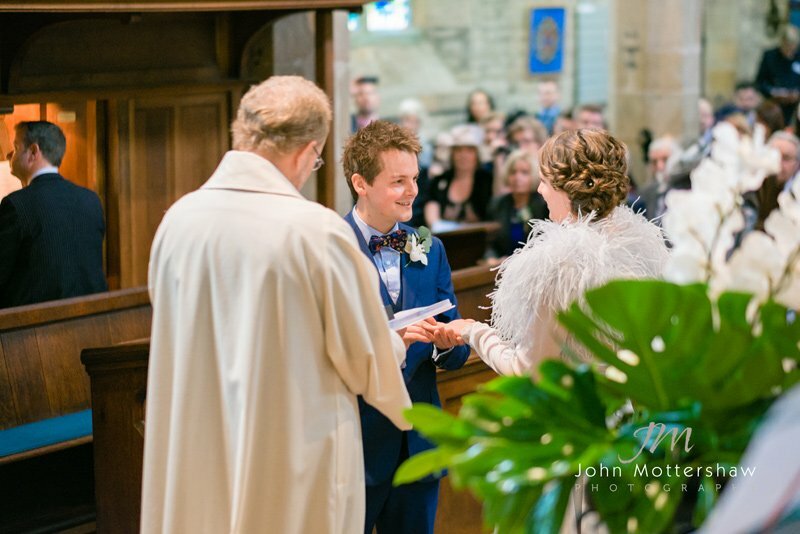 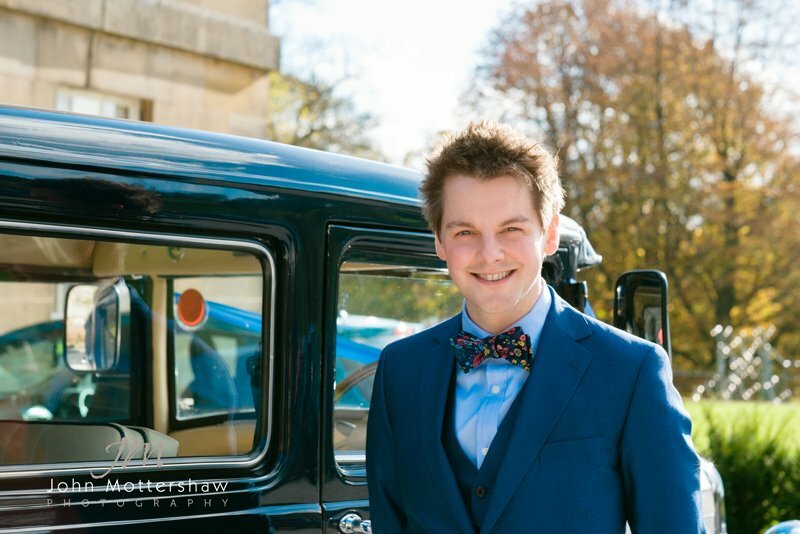 The wedding took place at Saint Michael’s Church in Hathersage in the picturesque Derbyshire Peak District on an autumn day with the most incredibly beautiful sunshine. 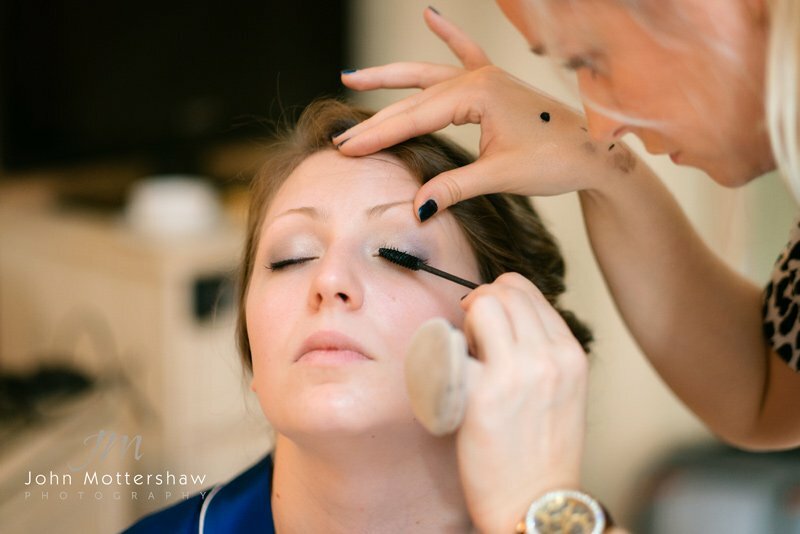 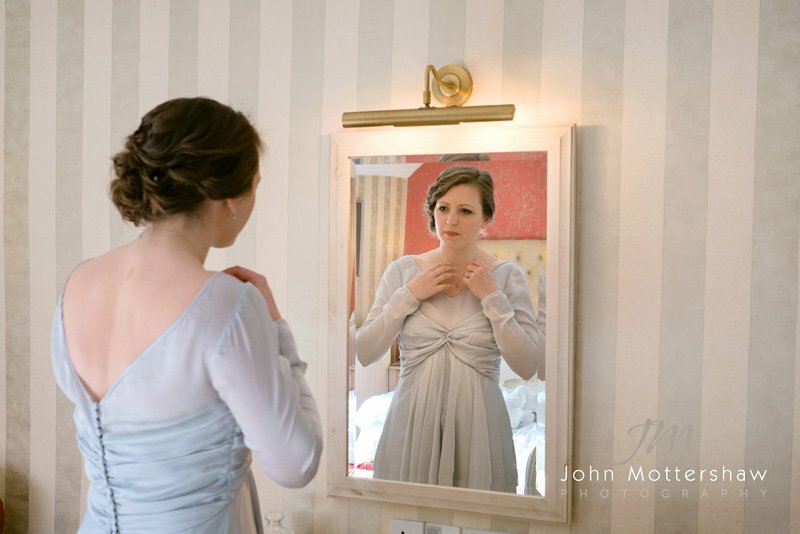 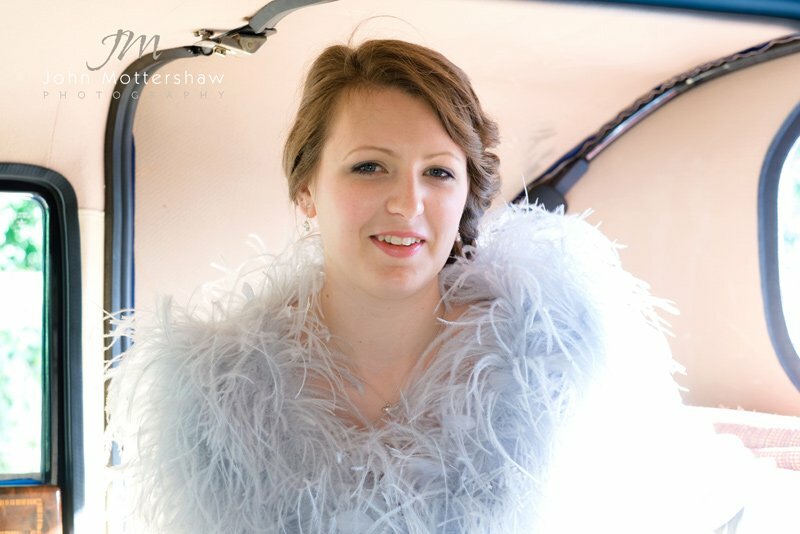 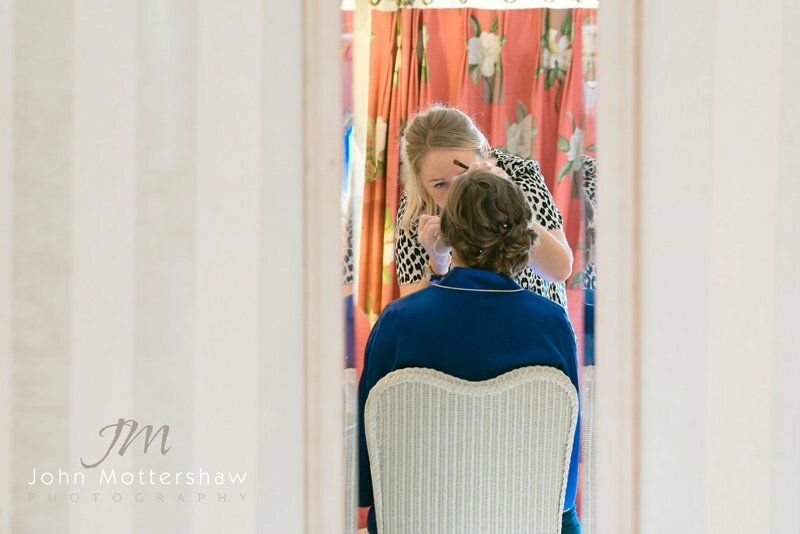 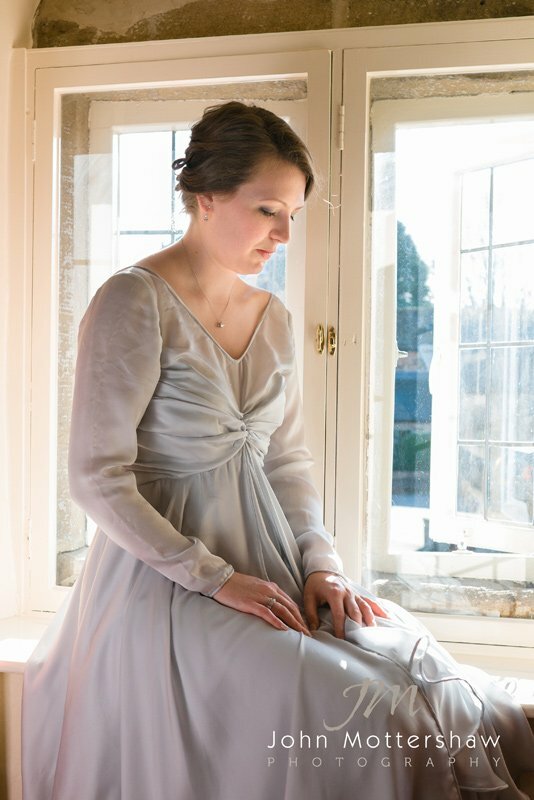 Bryony got ready at the George Hotel in Hathersage. 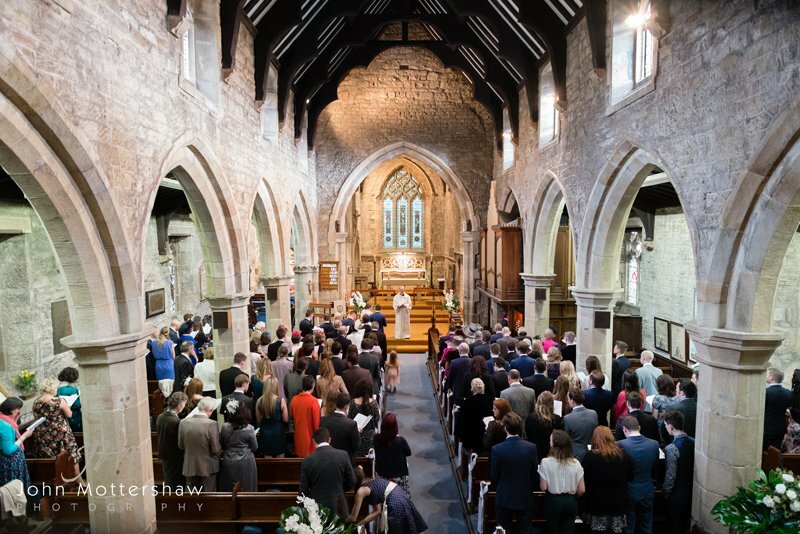 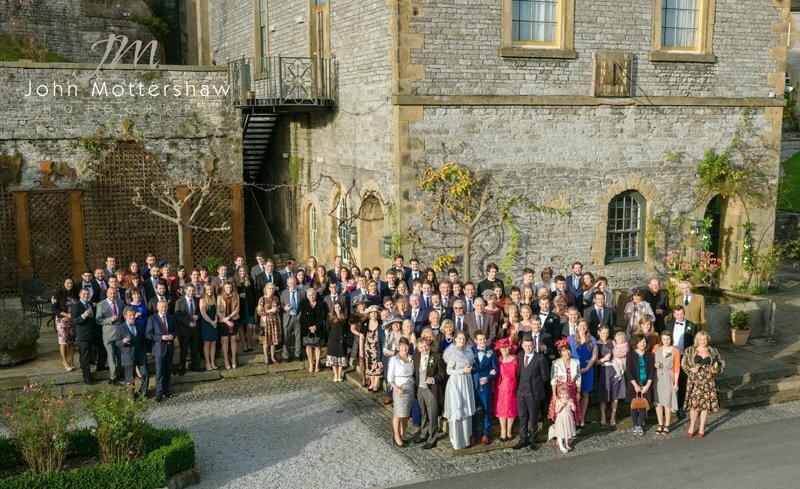 After the ceremony at the beautiful Saint Michael’s Church in Hathersage it was off to nearby Hassop Hall for a wonderful celebration. 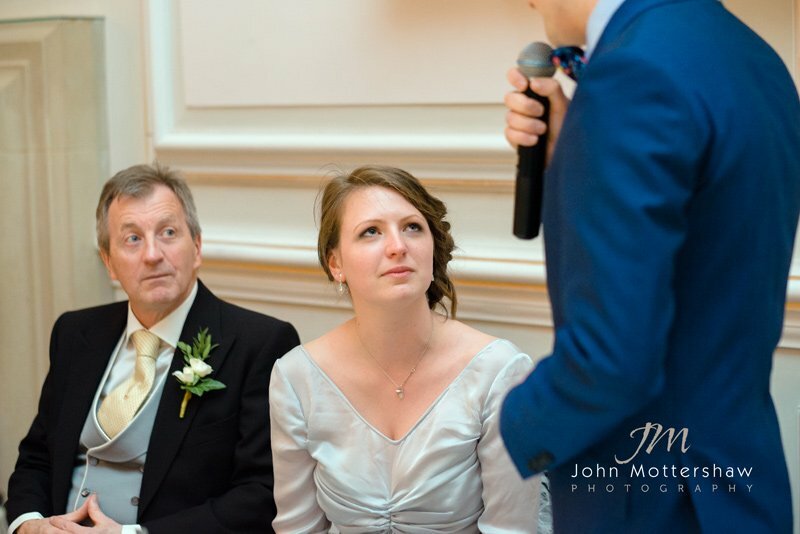 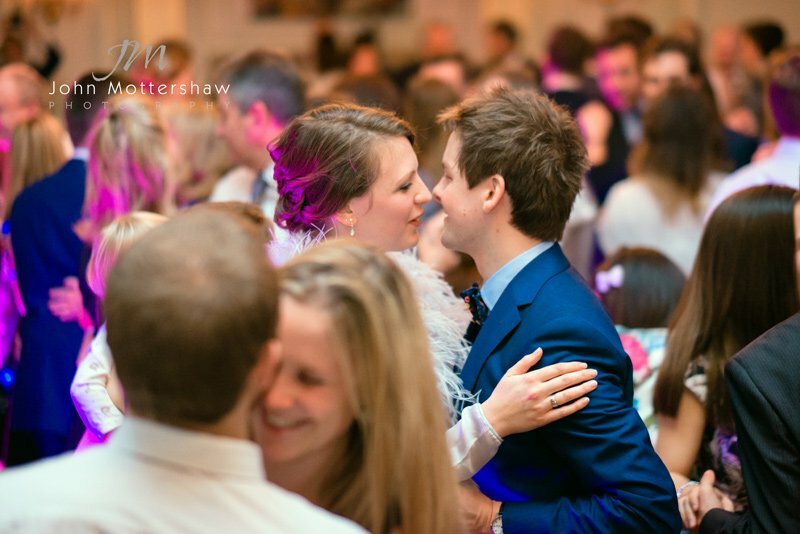 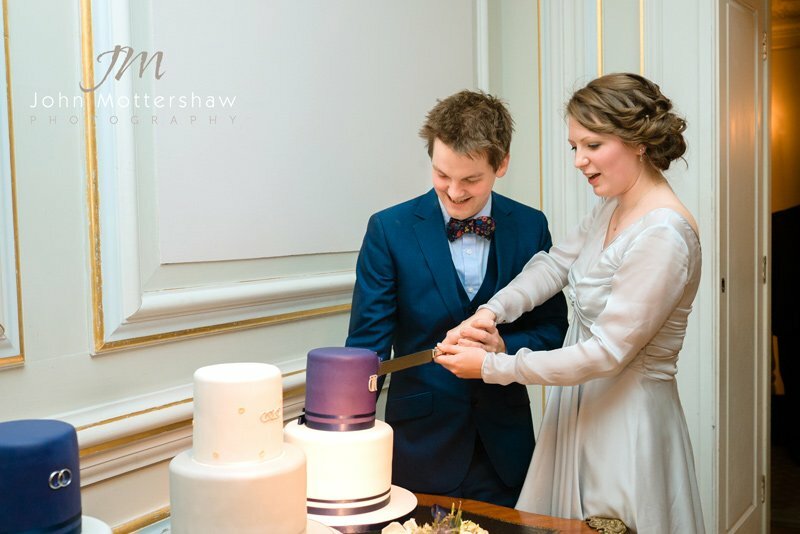 Bryony and Richard, it was a delight to work with you and I wish you both all the very best for your future together.